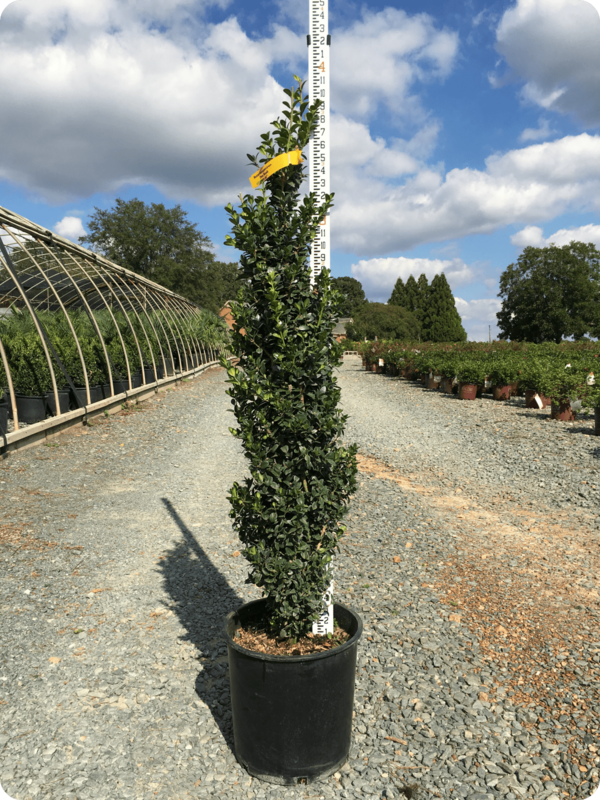 Dee Runk Boxwood has an upright habit that adds a vertical element to the landscape. Grows 8 feet in height and 2 feet in width. Deer resistant.